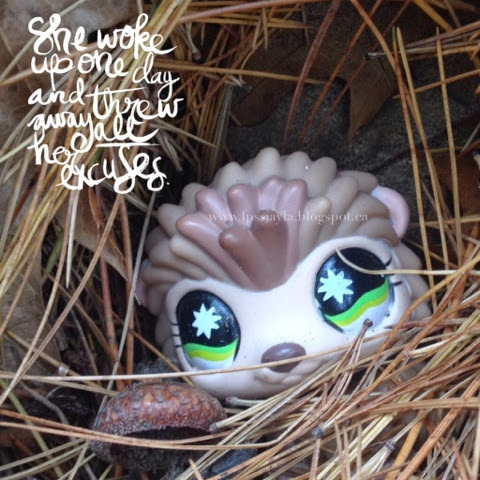 Littlest Pet Shop Love: Porcupine or hedgehog? We call this little cutie pie a hedgehog but we noticed today that some people call her a porcupine... What do you think? She looks so cozy curled up in her nest. It's been so cold here lately I can't say that I blame her!